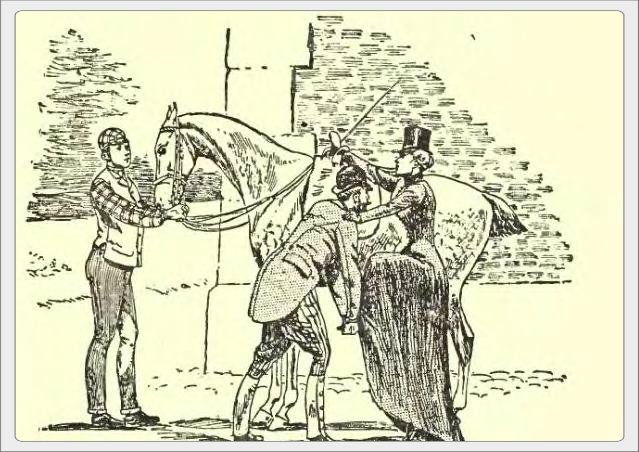 How to make homemade treats your horse will love we can think of quite a few equines who would enjoy these! The Donkey Sanctuary rescues friends Mini and Ginny even though one is a pony. Ten surprising things you didn't know about donkeys Ponyhour loves donkeys. 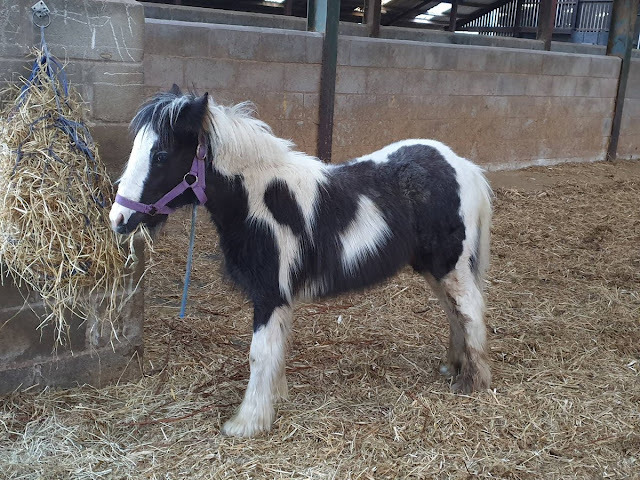 Meet Panda she's our Ponyhour rescue pony of the week. 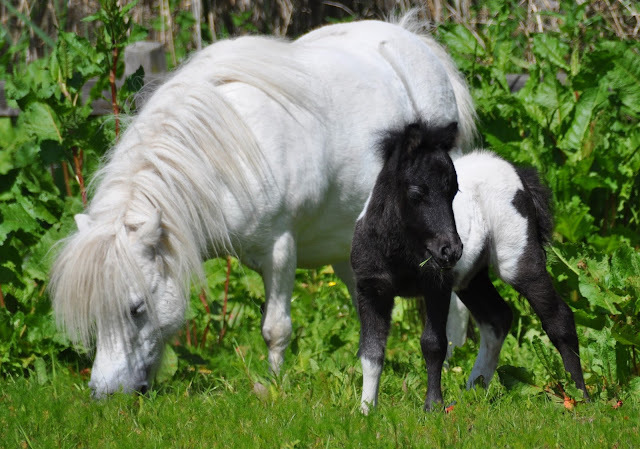 Equine retirement planning Anna Blake suggests that we'd be smart to start planning while they're still young. 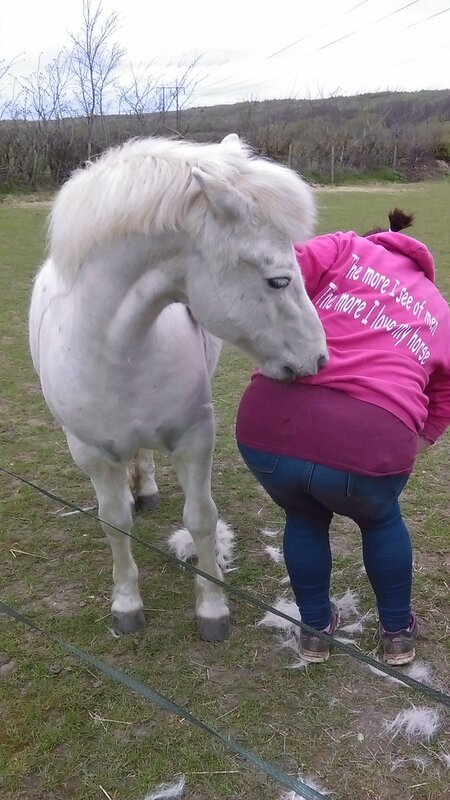 Equestrian etiquette for the 18th & 19th century woman "the etiquette of riding, though meagre, is exact and important"
Photo "You scratch my back and I'll scratch yours" is this weeks Ponyhour Pic of The Week by Tracey Hatswell (@Hattie333 on Twitter) Thanks Tracey for tweeting #ponyhour with such a fun photo.